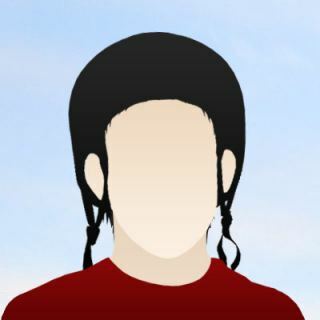 The updated Echo Urban bashring! 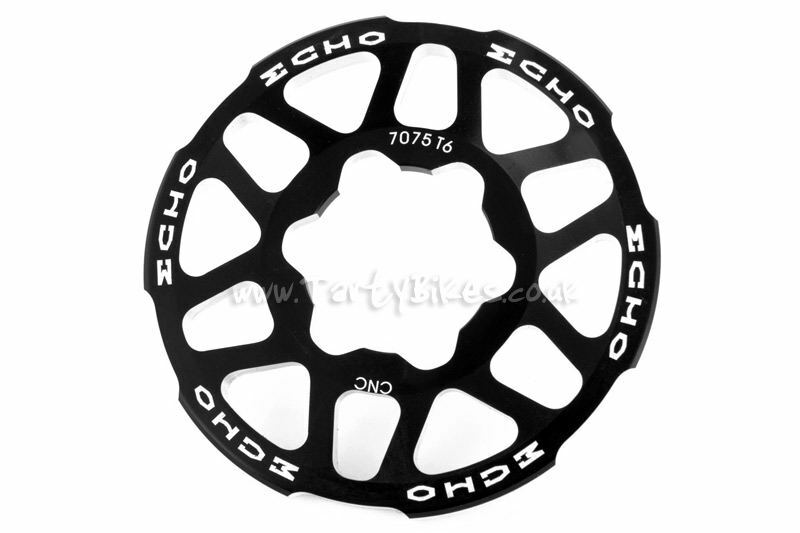 - The latest version of the Echo Urban bashring has extra weight saving features. - CNC machined from 7075 T6 aluminium. 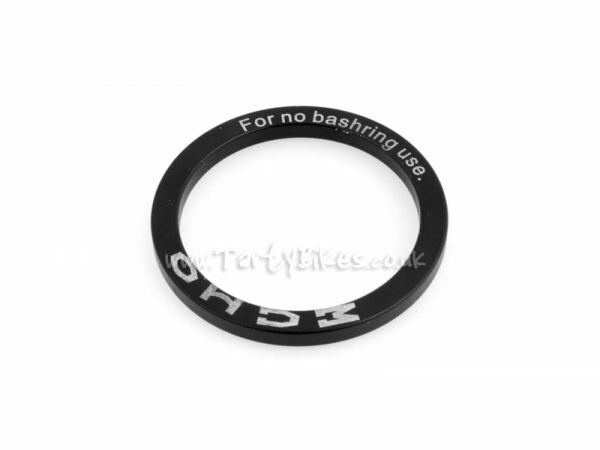 - Outer 'teeth' on the bashring help give better grip on obstacles. - Large triangular cut-outs help save weight and look cool! 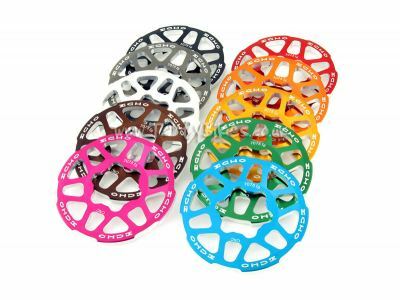 - Unique to the new Urban bashring, the central part that comes in contact with your cranks has additional cut-outs to remove any excess material without compromising strength. 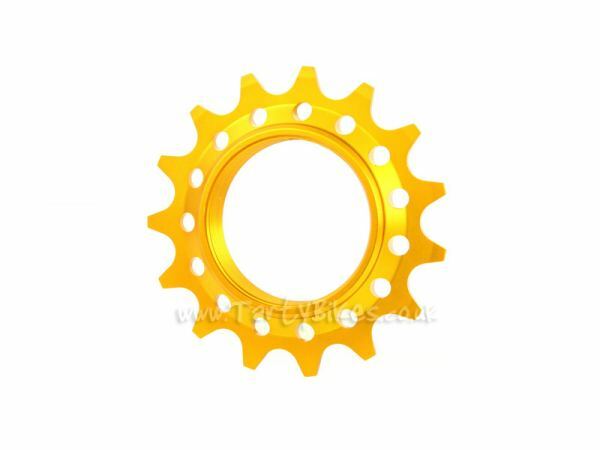 - Built in lip on the rear of the bashrings allows it to be used with any freewheel or screw-on sprocket without the need for any spacers. - 4mm clamp section with 6mm wide outer edge, gives a good balance between UCI and standard bashrings. 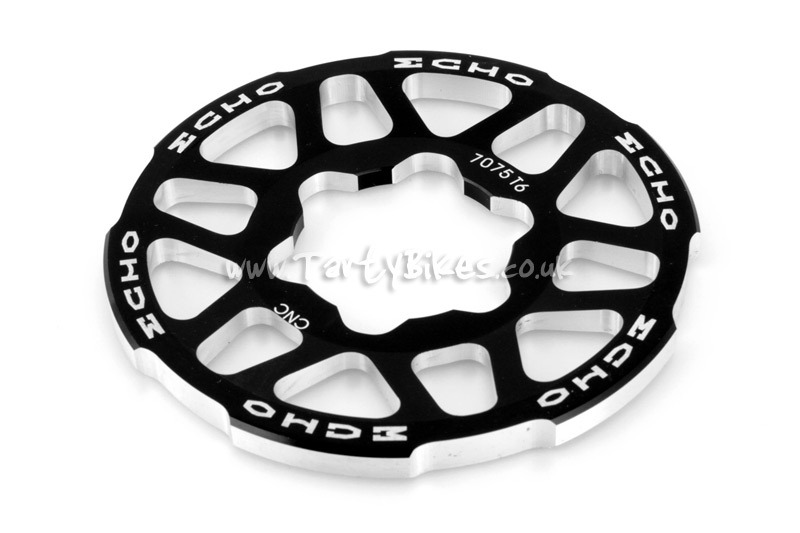 - Available in a choice of anodised colours, all with laser etched Echo logos! 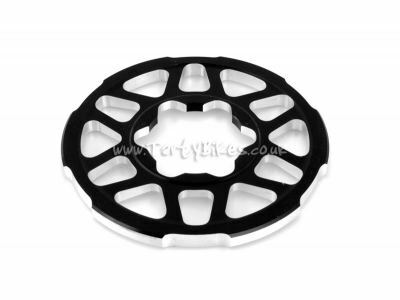 - 94mm diameter allows it to cover up to 18t freewheels with ease. 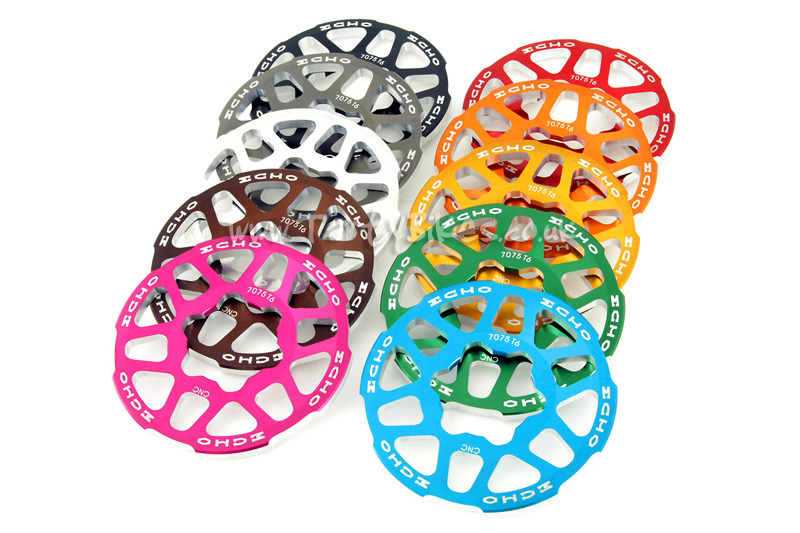 - Not compatible with Trialtech Sport/Try-All Expert cranks without modification. Will this fit a 2017 Czar Neuron? 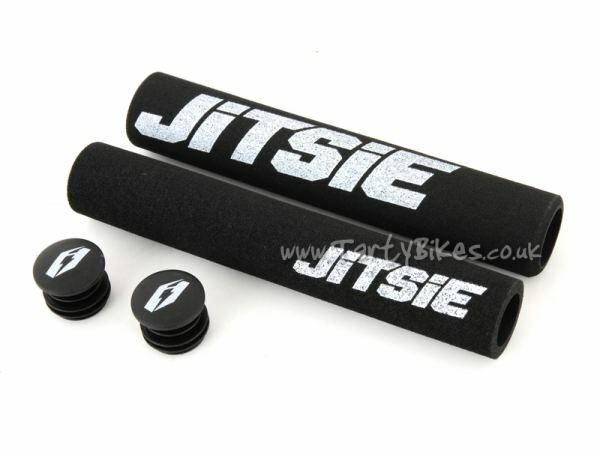 Would this guard fit on the Jitsie varial mod bike. 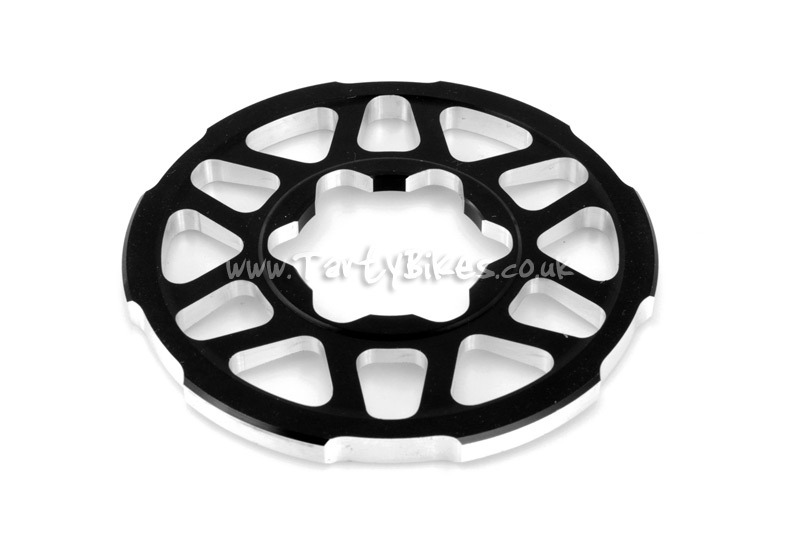 Hi Parker - Unfortunately this won't fit on the cranks supplied as standard on any of Jitsie's bikes. Sorry! 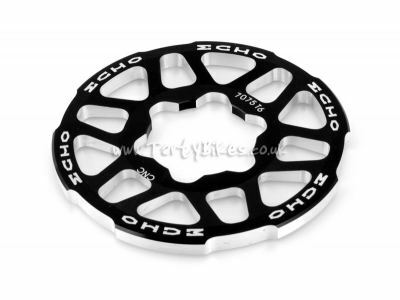 would this bash ring fit onto the echo dual disk 2013 bike. Thanks in advance. 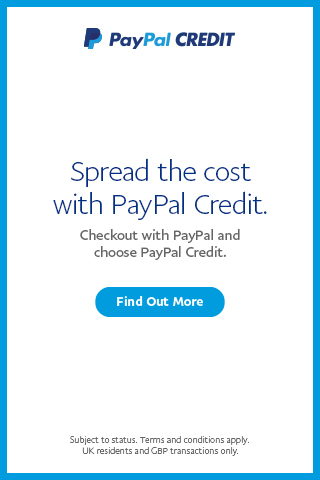 Is it compatible with Try-All ISIS (not Expert) cranks?